FFIP* and Prison: The Hidden Sentence™ are hosting a workshop with Emma’s House. The workshop for children of incarcerated parents will be held in Las Vegas, Nevada, for children (7-12 years old) who have or had an incarcerated parent. Location will be provided upon registration and will be held on six Saturdays, April 27-June 1. The workshop was developed by Shameka Green, a Marriage and Family Therapist. Ms. Green is well qualified to develop as well as facilitate this workshop, not only because of her credentials, but she was also a child of incarcerated parents. The workshop focuses on healthy communication skills, identifying emotions, and helping to understand what it means to have a parent in prison. Through her organization, Emma’s House, she offers several workshops. For more information email ffip.nv@gmail.com; pthseditor@gmail.com; or call (702 )763-1389. A member of our team will reach out to you to obtain additional information and provide location of workshop. Snacks will be provided. 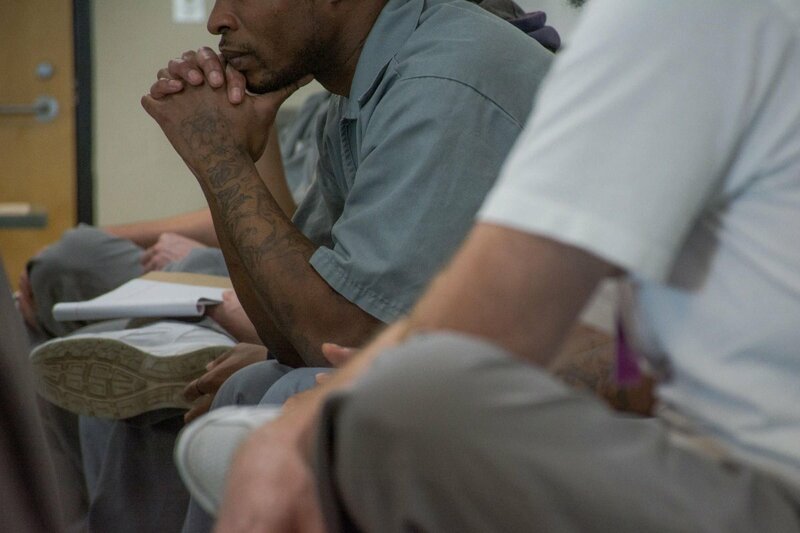 *FFIP is the Friends and Family of Incarcerated Persons, Inc.